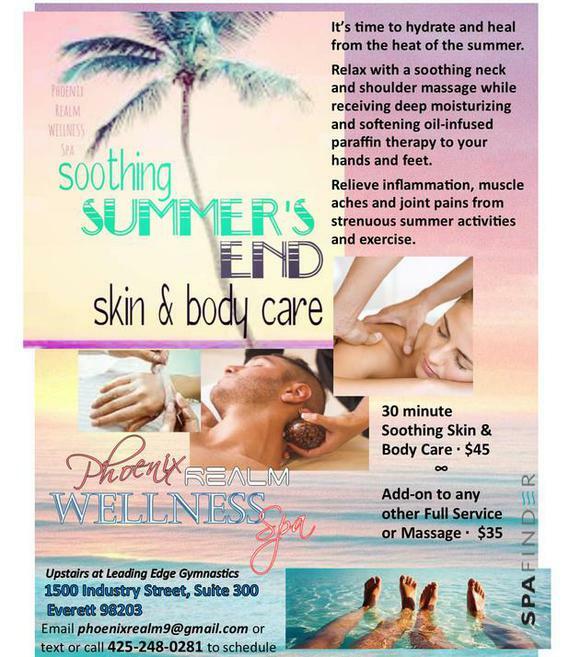 Your First 1 Hour Massage for only $35!!! we often neglect what is the most important ... our physical and mental wellbeing! it is vital to avoid being faced with burnout, injuries or illness. and reconnect with that optimum balance in life. Our massage therapists have experience and work with clients for relaxation and balance as well as therapeutically. Improvement with many conditions can be attained, such as: lower back pain, neck pain, sprains and strains, Carpal Tunnel Syndrome, Thoracic Outlet Syndrome, headaches and migraines, TMJ, Rotator Cuff injuries, Plantar Fascitis, Sciatica, chronic fatigue syndrome, Fibromyalgia, sports injuries, accident injuries, post surgery adhesions and swelling, spasms and cramping in muscles, restless leg syndrome and much, much more. ​We are faced with an epidemic of preventable diseases. We believe in order to become a healthier you, we need to move from our current health system that focuses on treating symptoms, towards one that treats the cause of your health problems. Vitamin D, Iodine, Zinc and pH levels.